Turn in those cellphones! 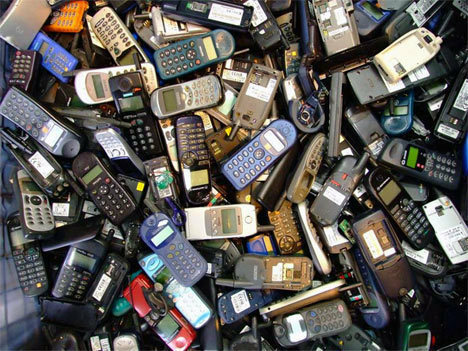 We have a source that enables us to take your old, unwanted, outdated phones to a recycling facility. That facility makes sure the biohazards in your phone (yup, they're there) get pulled out for re-use or re-purposing. Then that facility donates some pennies back to use for each phone! So your phone continues to give even after it no longer has the latest technology. Consider having an old-cell-phone drive at your church, civic group, classroom or store. Give us a call and we will pick them up or arrange for drop off.